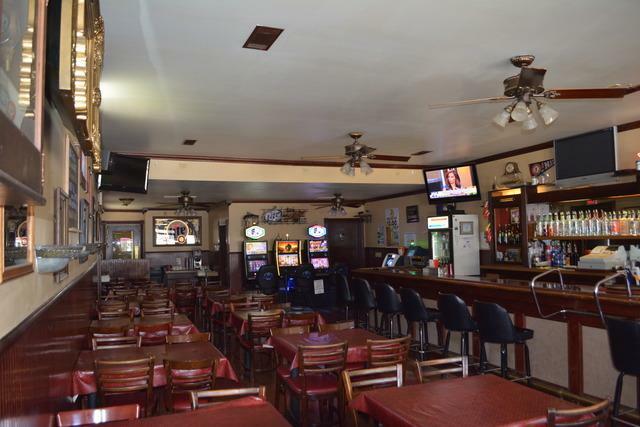 Turnkey restaurant - bar business in downtown Hinckley. 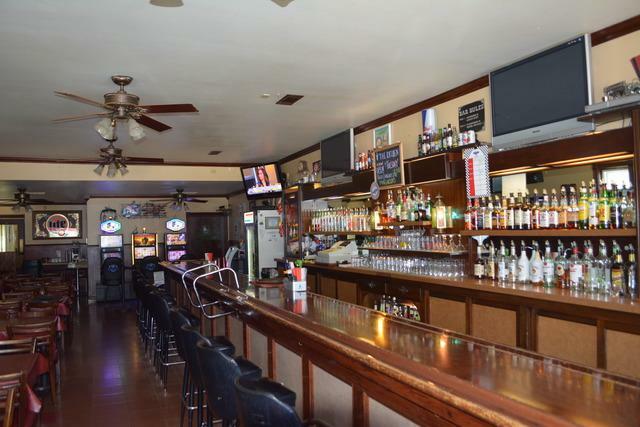 Known for Fish Fry Fridays and welcoming atmosphere where everyone knows your name. Fully equipped kitchen. 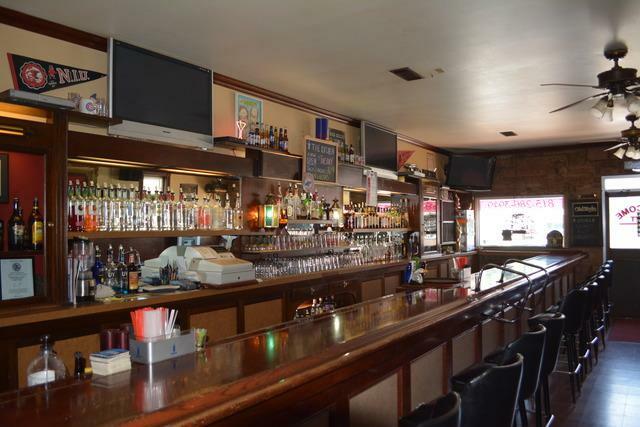 Great bar and seating for 65 people. Full dry basement for storage. Good income-producing property with 3 gaming terminals currently. All inventory included. Great opportunity for someone looking to run their own business. Possible lease or lease to own opportunity. Come to Hinckley and check it out.